New Orleans is known for many things, including its unique streets. 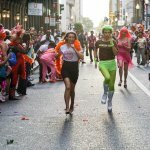 There’s Magazine Street, St. Charles Avenue, Canal Street – the list goes on and on. 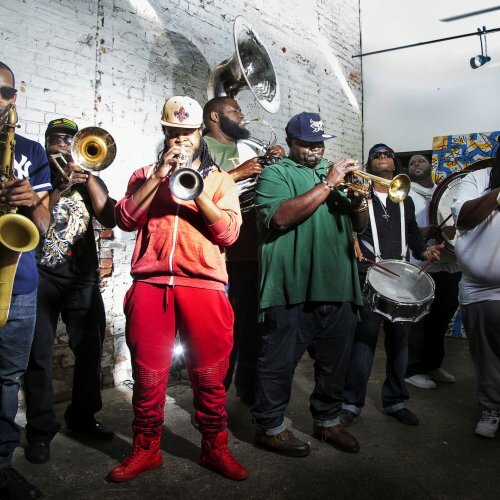 What many people don’t know is that there was one road that led to all of this, to the city of New Orleans itself. 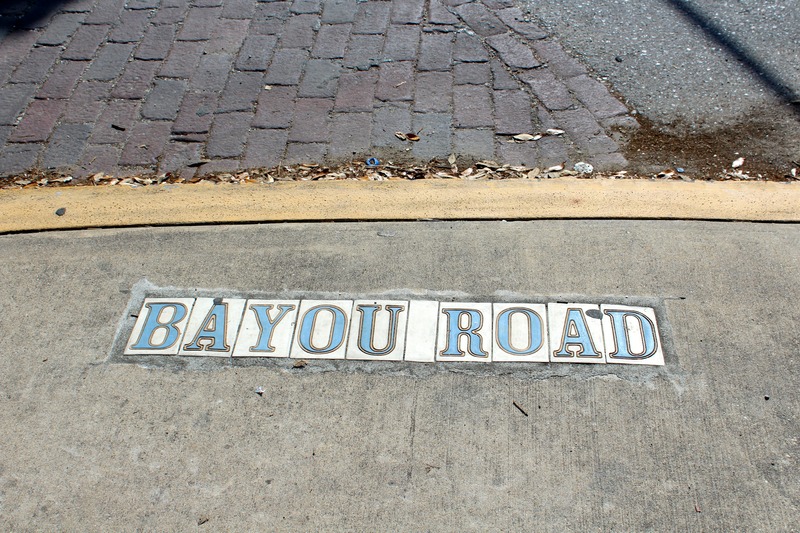 Bayou Road was formed 300 years ago as a pathway to bridge the gap between Bayou St. John and the Mississippi River where trade took place. It laid the groundwork for where New Orleans would later be founded, and where many of the landmarks we associate the city with were birthed. Today, it is a road that connects several neighborhoods in the city, stretching from Esplanade Ridge to the French Quarter. It all started with Bayou Road. 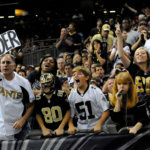 As New Orleans celebrates its 301st year, new life has been found in even the oldest places. Visiting Bayou Road today, there is a warm, fresh energy in the air. Vibrant shops align the road as both locals and tourists stop in to say hello to shopkeepers. Pink paint coats the exterior, but nothing feels inauthentic here. The shops are a representation of the neighborhood that they are situated within. 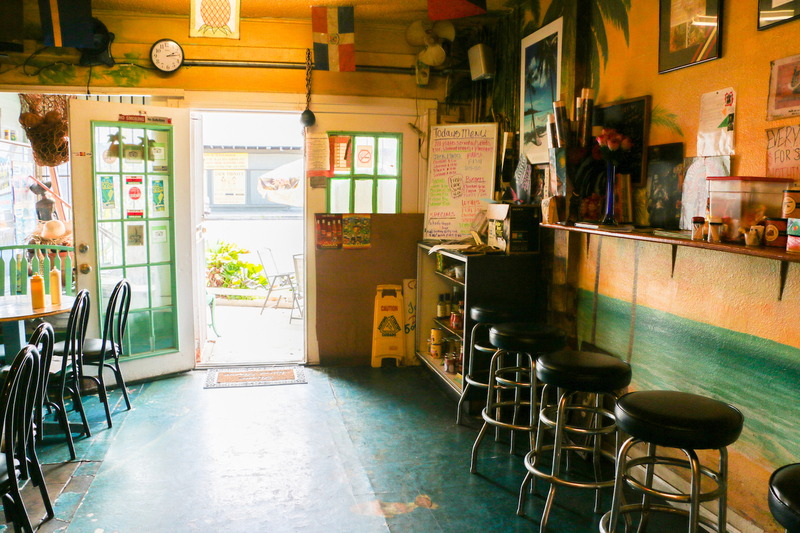 Locals rule this hidden gem of New Orleans. We spent the afternoon visiting with shop owners along Bayou Road, immersing ourselves in the colorful sights and sounds of this historic and vibrant community. See Bayou Road for yourself – you never know what you’ll find until you go. 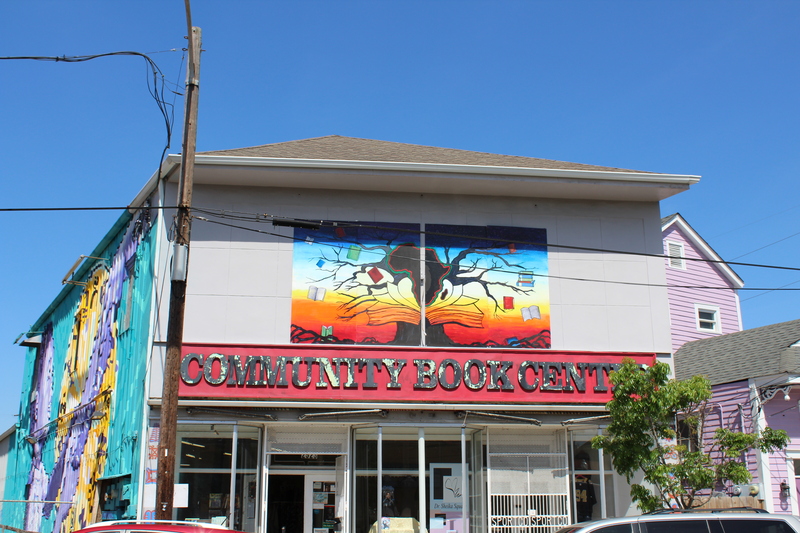 More than just a bookstore, Community Book Center is a hub for African American culture. Within the shop you’ll find African-centered clothes, jewelry, books, paintings, photography, and more. The space serves as a community gathering place as well, hosting storytelling and performance events. Surrounded by literature, you’ll quickly find yourself engrossed in the warm and welcoming environment Community Book Center has to offer. Open from Wednesday to Sunday, the Half Shell on the Bayou features Creole cuisine and raw oysters in a neighborhood setting. You’ll feel like you’re in the company of family when stopping by this restaurant. 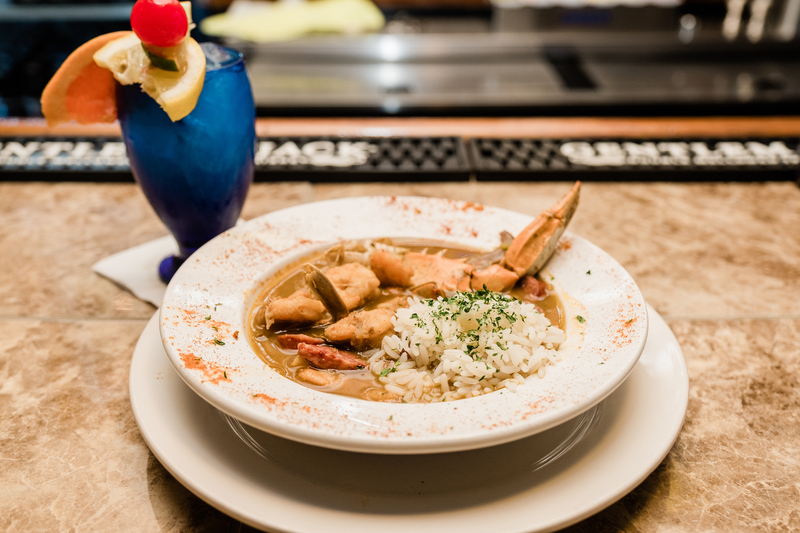 Step in for a bite to eat on your visit to Bayou Road for good food in a great atmosphere. 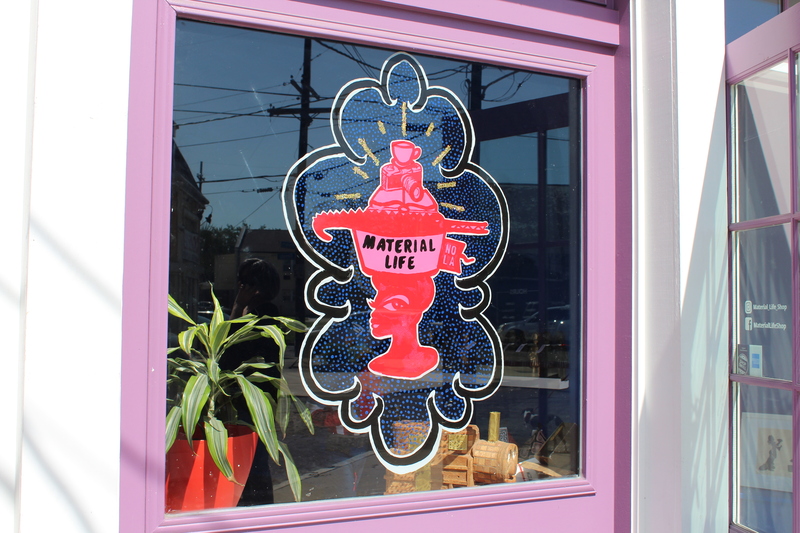 Material Life is filled with character, ranging from its vintage clothing to greeting cards to the handmade soaps and decor unique to the shop itself. 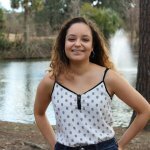 The store highlights African and African American culture, offering visitors a world of beauty in material things to surround themselves with. Stopping by this shop is an absolute must when visiting Bayou Road. 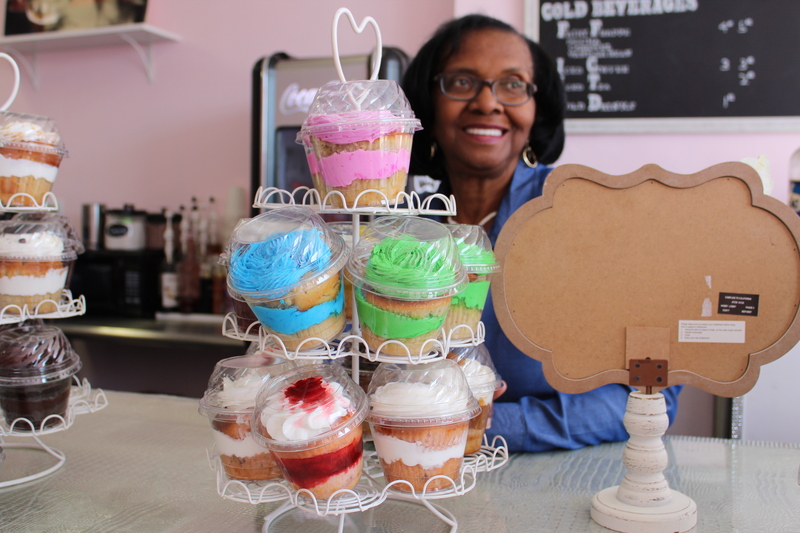 For all things sweet, stop in at CupCake Fairies. Within the shop you’ll find an assortment of pastries including the cupcakes they’re known for. The shop’s double-layer cupcakes, filled with rich frosting in a variety of flavors, will have you craving more. Who says men can’t enjoy a good facial? 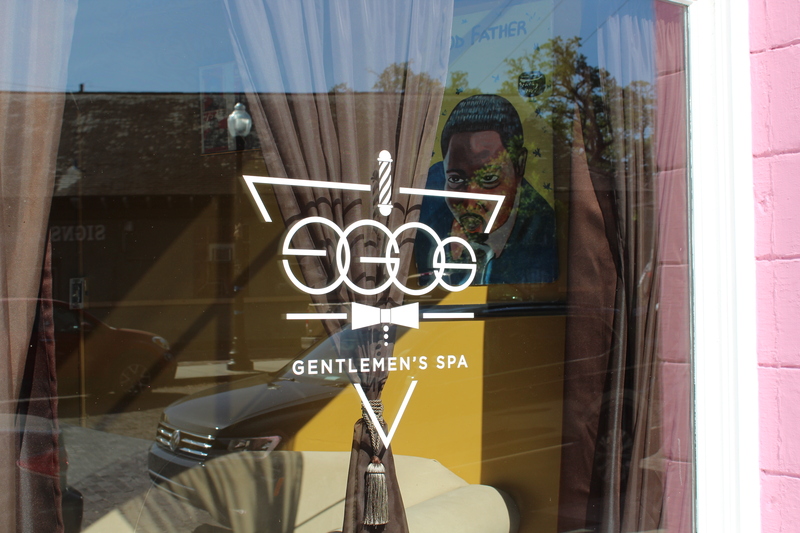 Ego’s Gentlemen Spa sets out to do just that: provide men with spa services in a comfortable atmosphere. Beyond the traditional haircuts the Spa offers, you’ll find massages, acupuncture, hair removal services, facials, and even a MANicure on the menu. Stop by and prepare to be pampered at this shop on Bayou Road. The perfect spot to end a fun night in New Orleans, Whiskey & Sticks is the place to be. 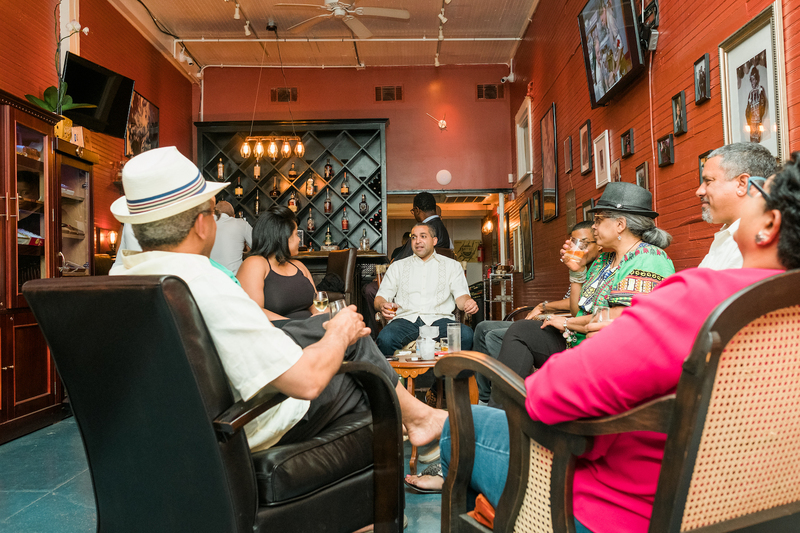 Enjoy premium liquors and choose from a wide selection of cigars while you’re there. Unwind in this relaxed spot on Bayou Road. 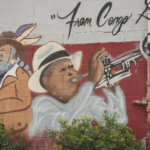 Coco Hut offers authentic Jamaican cuisine with a New Orleans flair. You’ll find traditional dishes like jerk chicken on the menu alongside red beans & rice and vegan food options. Full of flavor, their food packs a punch.